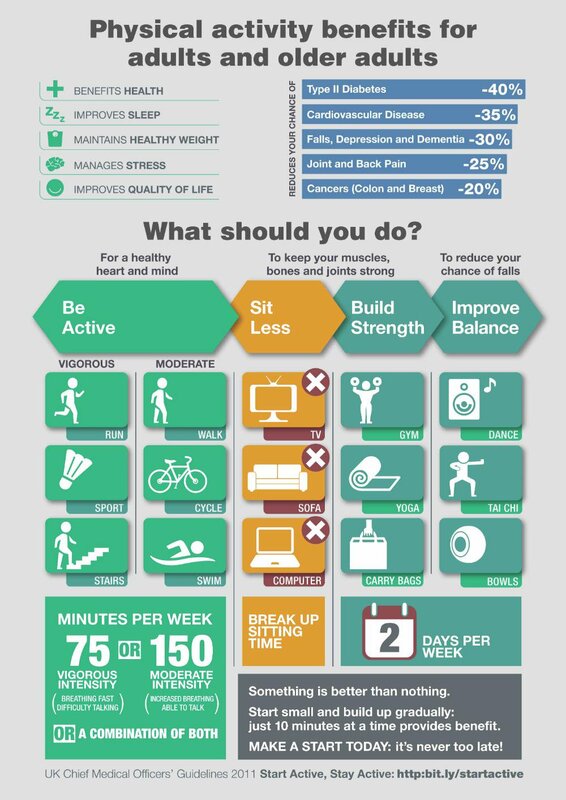 Every day in January we’ll promote a different benefit of physical activity. That’s 31 of them! "For if physical activity was a pill , every doctor in the land would prescribe it every day." Put the fun back into life! 13 ways to make exercise fun! There are 12 opportunities listed on the Activity Finder. To view local opportunities please select your local area.